European Robotics League: TIAGo Steel winners announced! TIAGo Steel loans for European Robotics League: winners announced! 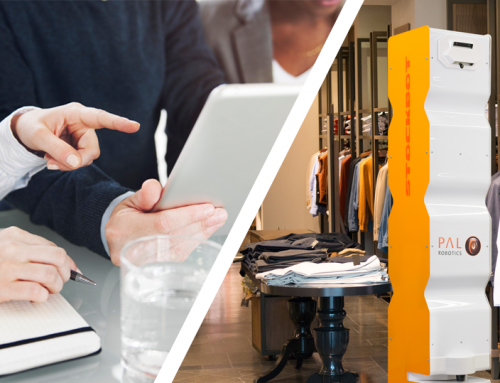 Back in May, we announced our intention to lend TIAGo Steel robots to teams who wanted to enter the European Robotics League – Service Robots competition (ERL). We had a fantastic number of participants, and are thrilled to see so many researchers, students and companies excited to test their software applications on our robot. Unfortunately, there can only be… four winners! Congratulations to the four lucky teams who have been successful in their bids to borrow TIAGo Steel robots. Particula r congratulations to Team Homer from the University of Koblenz – Landau, who submitted an excellent application that represented both their breadth of experience and the extent to which they would benefit from competing in the tournament. 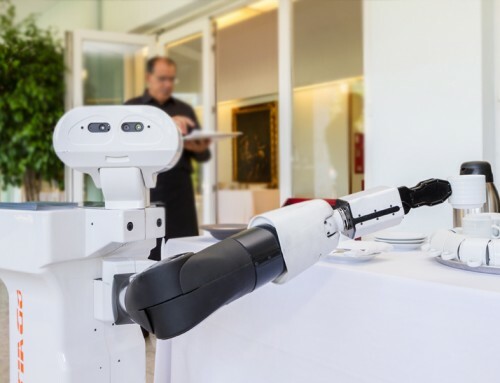 As a result of their incredibly thorough application paper, prior ERL experience and clear passion for their academic specialisms, they have been awarded the free robot. All robots are eligible to rent for up to 12 months, at just €650 a month (plus tax). Conditions of the loan include mandatory participation in at least one ERL – Service Robots tournament and a minimum loan contract of three months. The TIAGo Steel robots are now ready for collection. 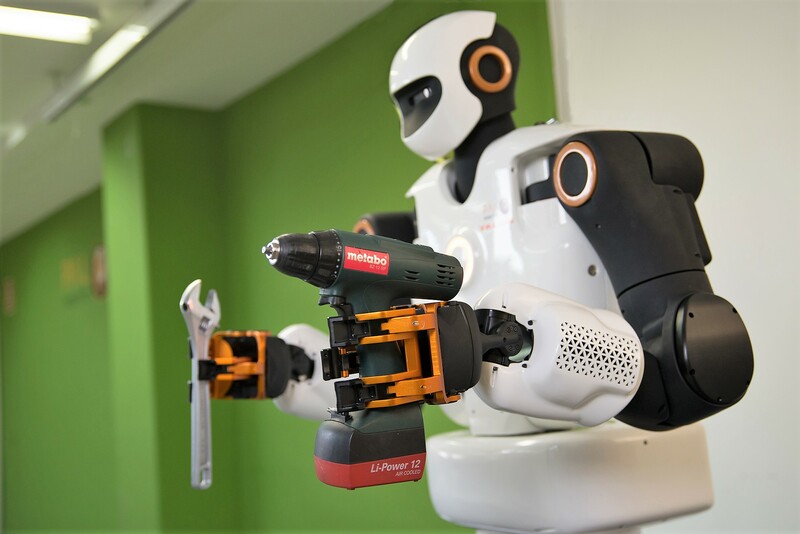 A strong interdisciplinary team from the Institut de Robòtica i Informàtica Industrial, led by Sergi Foix Salmerón, Guillem Alenyà Ribas and Juan Andrade Cetto, have more than 10 years’ robotics experience. 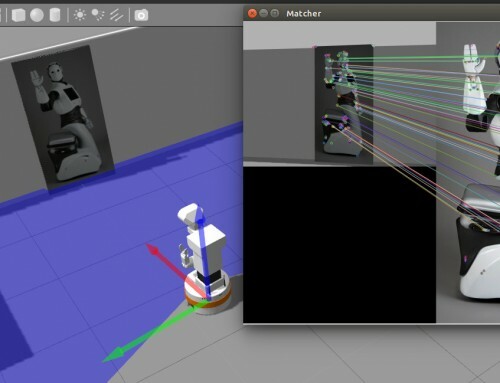 Made up of researchers and students from the university’s Mobile Robotics & Perception and Manipulation groups, the team’s specialties include localisation, mapping, planning and learning algorithms, and computer vision applied to human-robot interaction. They’re looking forward to the challenge of integrating and testing the different algorithms created by both groups on a single platform (TIAGo), and hope that participation in the tournament will allow them to push the boundaries of social robotics. 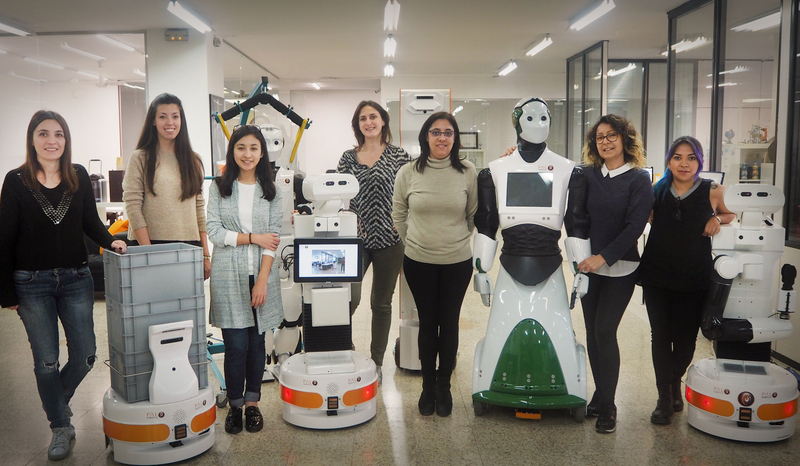 The application from a consortium of Everis employees and students from UPC’s Robotics Master Program combined the fresh outlook of students from academia with the experience of a company with more than 100K employees. The students from UPC have a range of specialties, including automatic control systems, computer vision, robotics computer technology and communication in processing elements, that stand them in good stead to compete in the ERL. They will be led by Dr Cecilio Angulo from UPC and Dr Jordi Albo-Canals from everis-NTT, who both have previous experience participating at Robocup at Home. 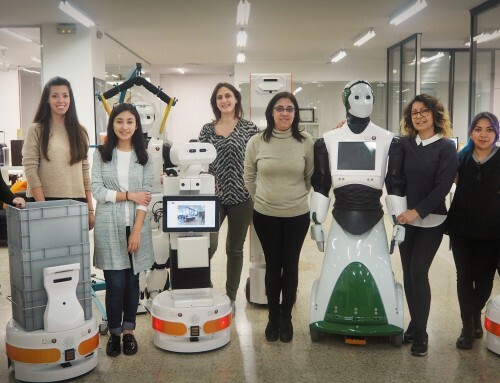 The RoboticsLab research group, together with the Student Robotics Association (ASROB), from the Universidad Carlos Tercero de Madrid, are the third team to be loaned a TIAGo Steel robot. They will be led by Dr. Juan González Victores and Dr. Santiago Martínez de la Casa, who have expertise in areas ranging from SLAM and 3D vision processing to grasping and manipulation planning. 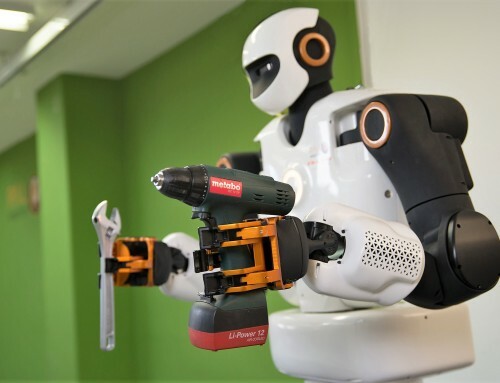 A passionate group of students who have competed in multiple Robocup and ERL competitions over the past decade, Team Homer from the University of Koblenz – Landau demonstrated the experience, innovation and passion required to receive the free loan of a TIAGo Steel robot. The team was set-up to offer students the opportunity to learn about visual computing and computer science through practical participation in competitions like the ERL. 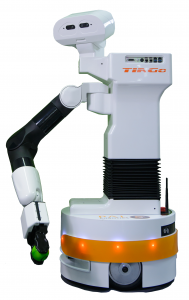 The TIAGo Steel robot is one iteration of our mobile manipulator TIAGo. The robot has a mobile base with a combination of lasers, sonars and actuated motors, a max speed of 1m/s and batteries that provide up to 10 hours of autonomy. The Steel version of TIAGo has a parallel gripper that can be changed to a five finger hand or force-torque sensor. 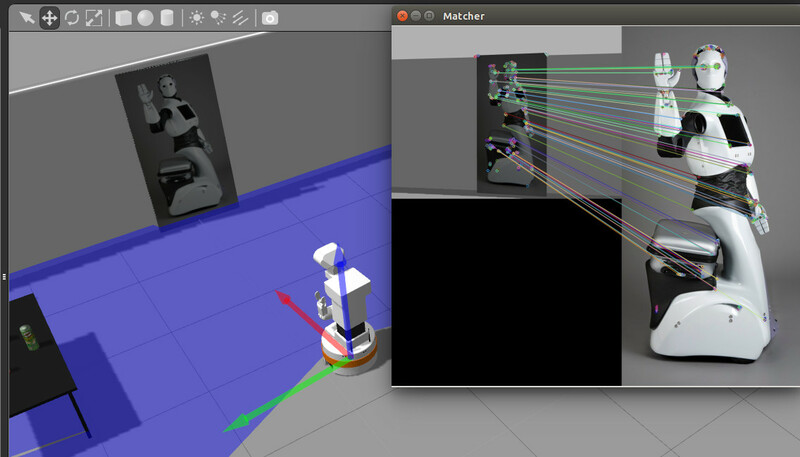 The arm has a workspace of 86cm and maximum payload of 3kg, without the end-effector. 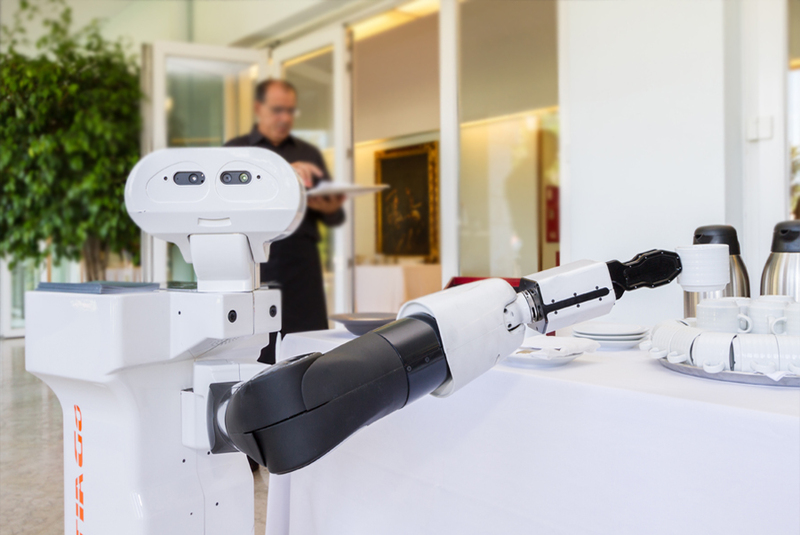 With 12 degrees of freedom, a lifting torso (35cm) and 100% ROS-compatible open-source software, TIAGo is a versatile robot with modular capabilities that make it perfect for research into healthcare, assisted living or light industry.